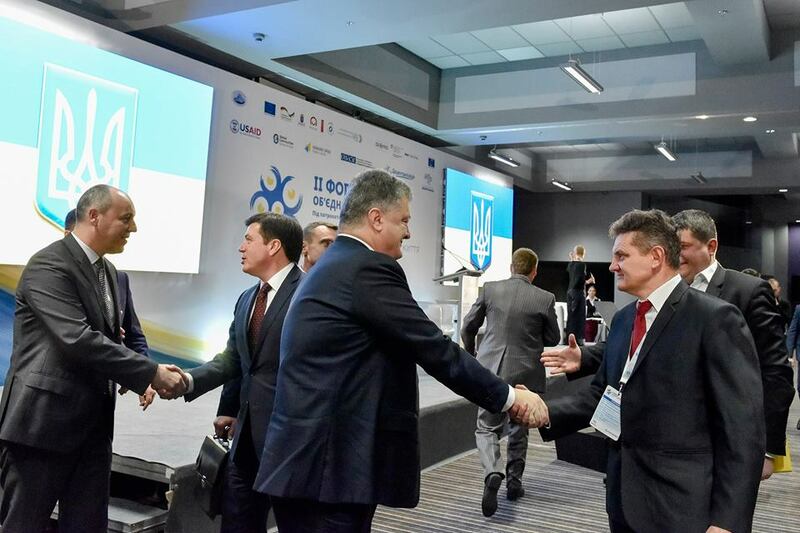 The 2nd All-Ukrainian Forum of Amalgamated Hromadas, opened by the President, Prime Minister and Head of the Parliament, was held in Kyiv. 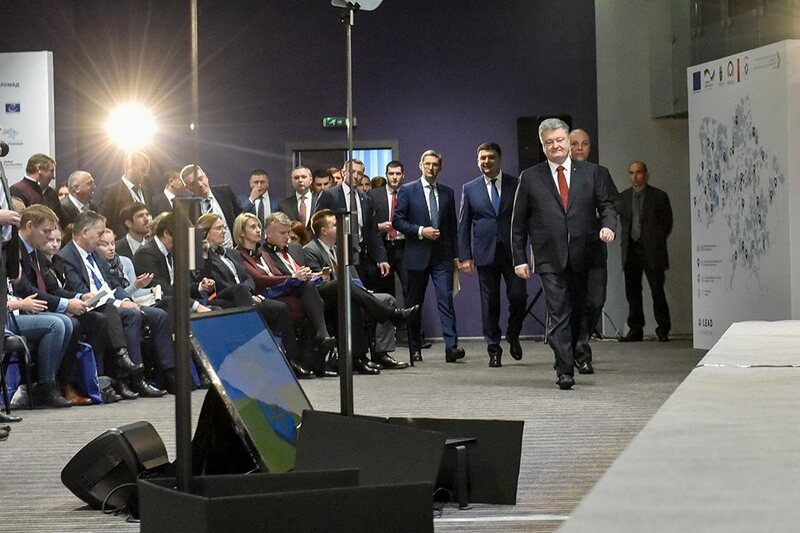 “Who among you believed that we would go so far in the reform of power decentralisation? 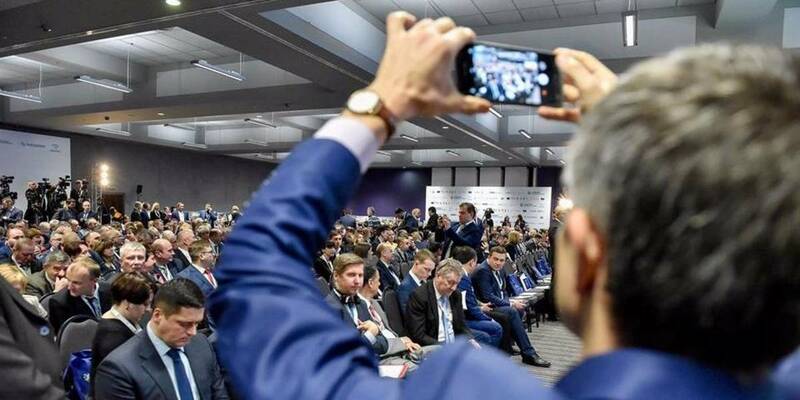 Though everything that happened to the country is not accidental. 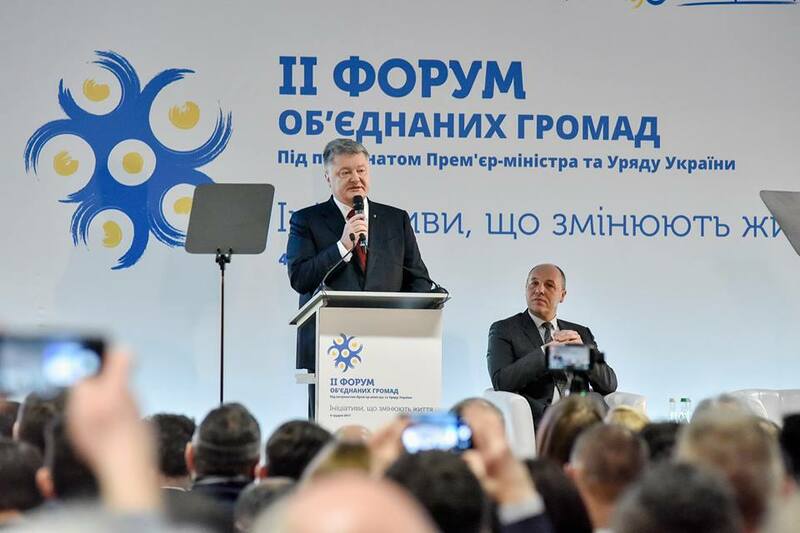 It is the result of a verified strategy, with compelling qualitative and quantitative changes.” President of Ukraine Petro Poroshenko began his speech with these words at the 2nd All-Ukrainian Forum of Amalgamated Hromadas, held yesterday in the capital. 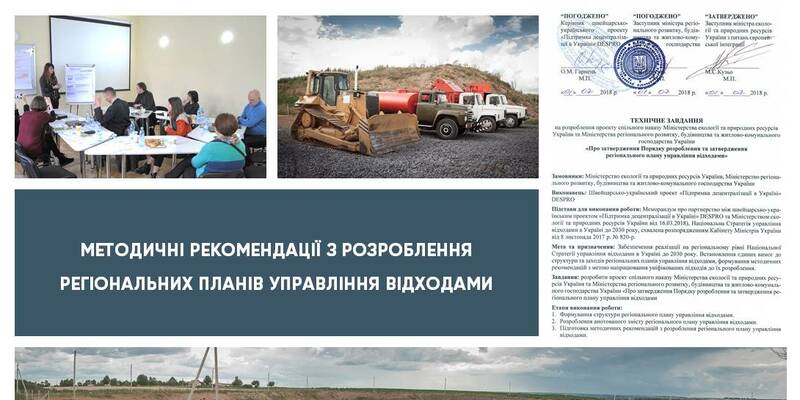 The President’s announcement that from 1 January local budgets will receive 5% of the tax on subsoil use caused a storm of applause. 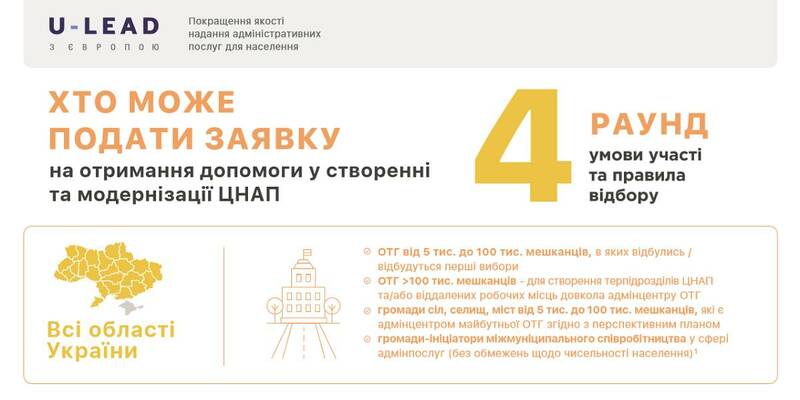 In general, UAH 18,5 billion are envisaged for local self-government in the draft budget for the next year. The Speaker of Parliament also stressed that, in order to accomplish the reform the Parliament should take several important steps, and listed several draft laws to be adopted in the nearest future. 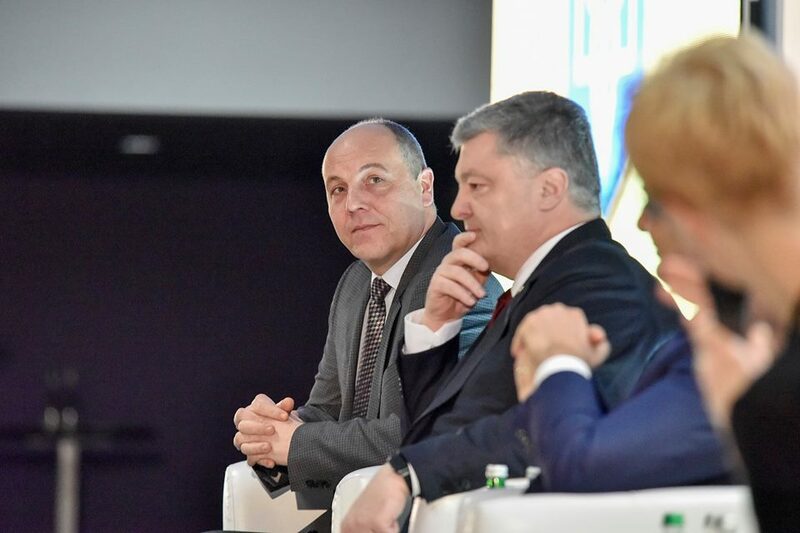 “By developing strong, self-sufficient, efficient AHs, we are creating a European Ukraine,” finished his speech Andriy Parubiy. 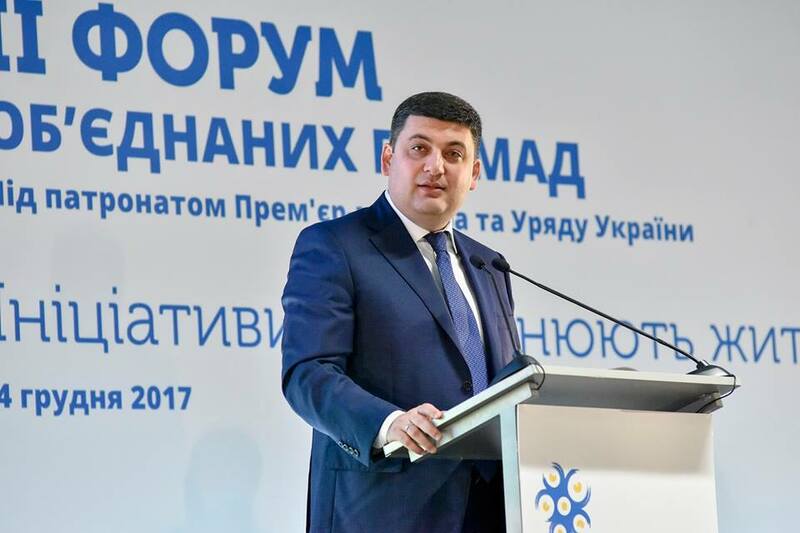 Volodymyr Groysman also proposed to sign a memorandum with a “completely precise action plan” among all parties involved in the reform. 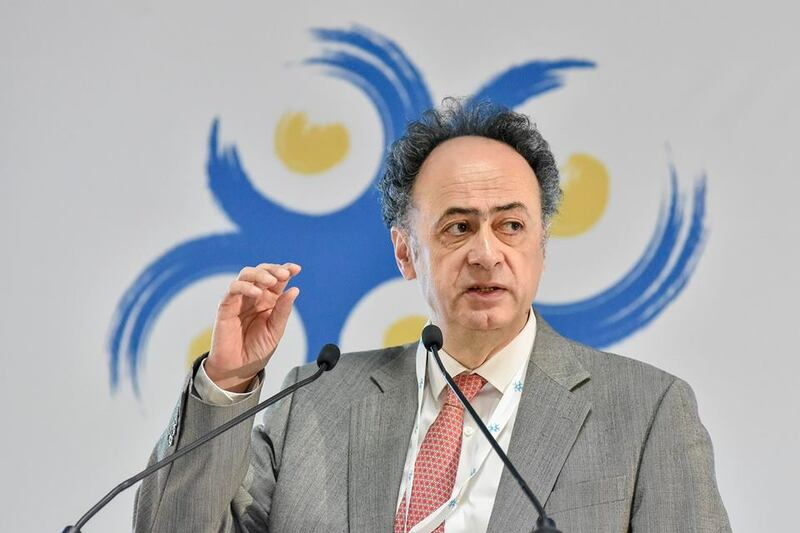 Hugues Mingarelli, Head of the EU Delegation to Ukraine, made a proposal not to reduce revenues to the State Fund for Regional Development. 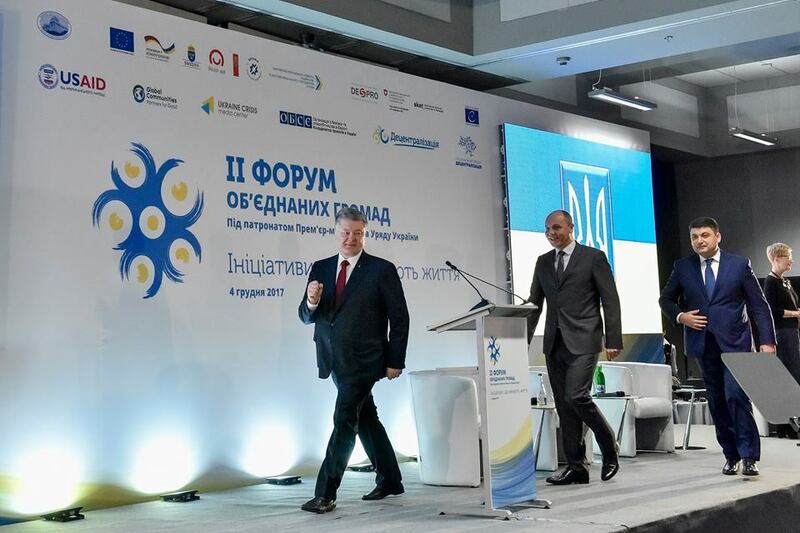 He also stated that further economic development of Ukraine will depend a lot on the course of the reform of power decentralisation. 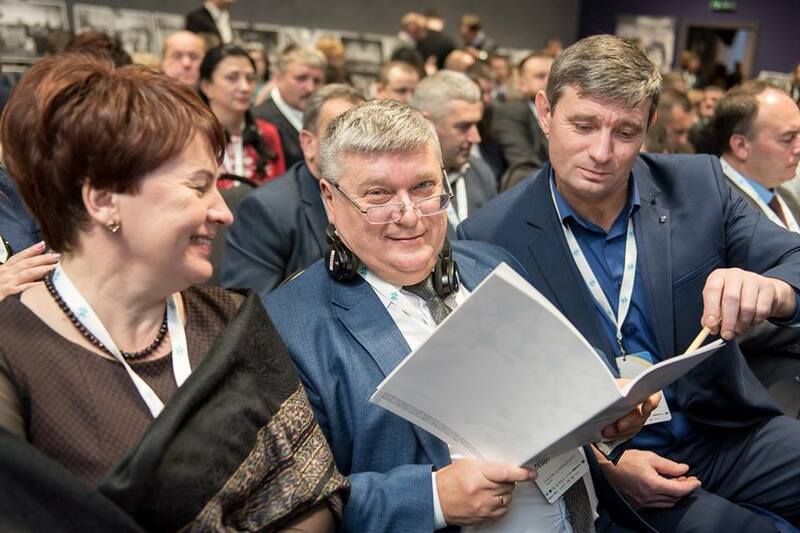 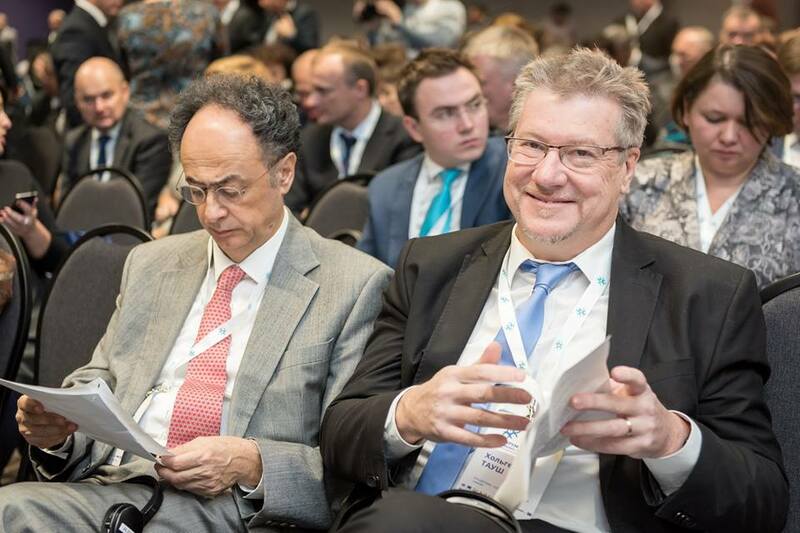 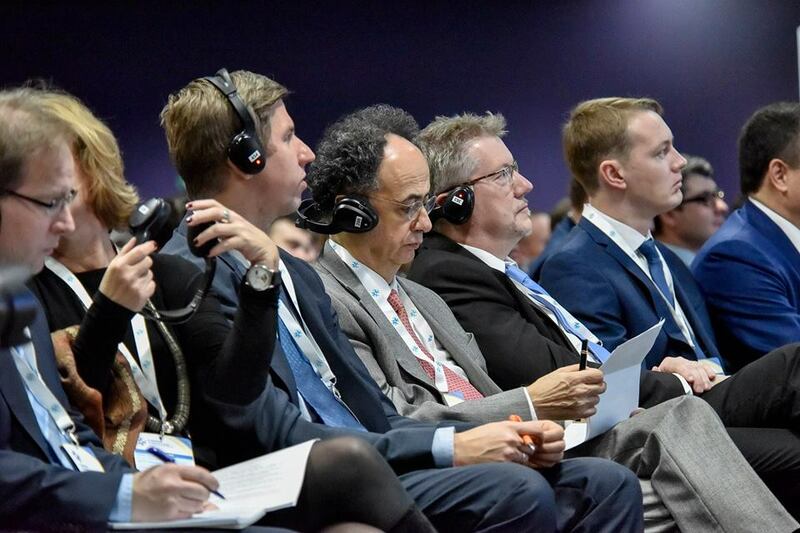 Holger Tausch, director of the Swiss Cooperation Office in Ukraine, co-chair of the Donor Board, called the reform of local self-government and administrative-territorial system one of the most successful reforms implemented by the Ukrainian government. 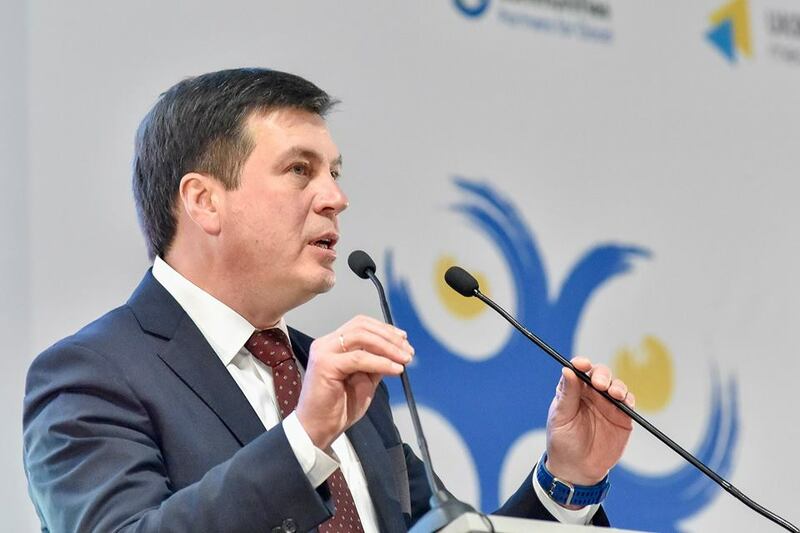 During his speech, people’s deputy of Ukraine Maksym Burbak, opposed the accumulation of AH money on deposit accounts, and emphasised instead that only voters have a real influence on the heads and deputy corps of amalgamated hromadas. 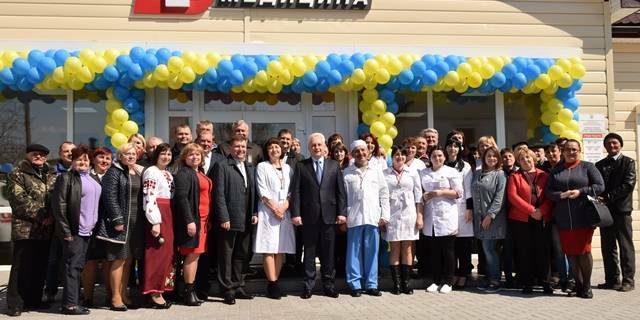 “No rayon council and administration, no local princes will have anything to do with AHs. 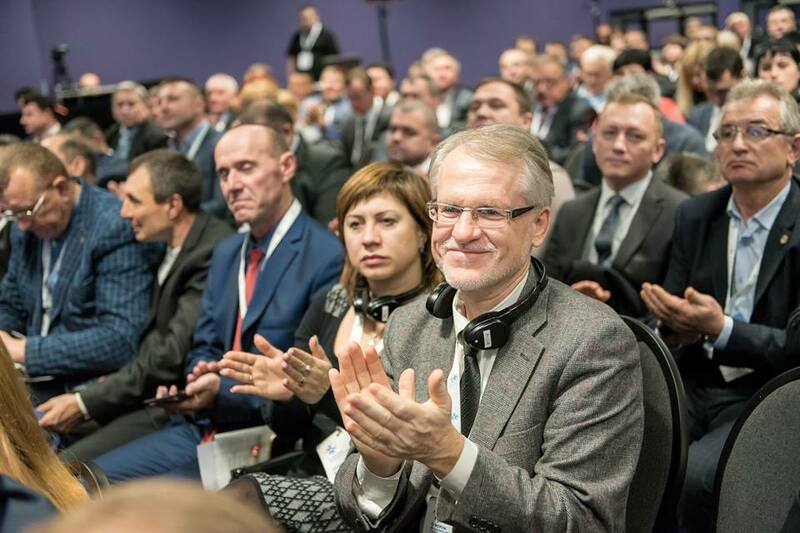 Let them not cry for power that leaks away,” said Maksym Burbak. 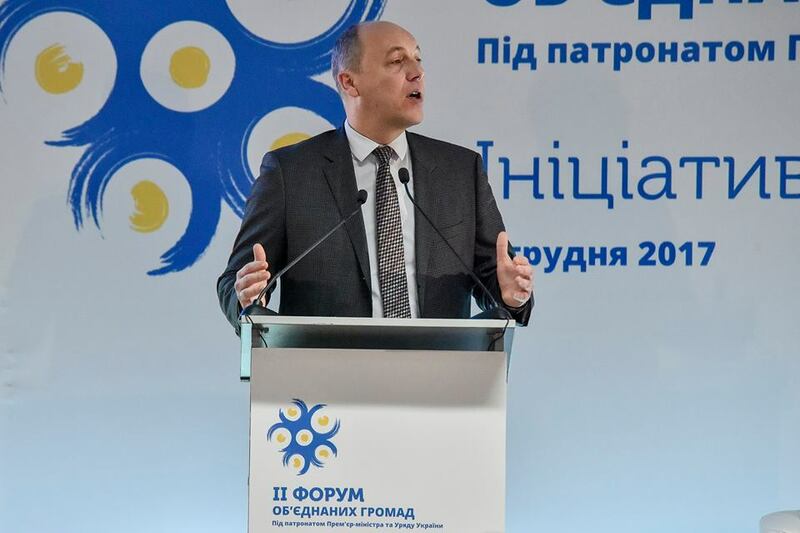 Mr Bourbak also emphasised the inadmissibility of the reform political coloring and drew attention to the temporary lack of control over local self-government decisions: a supervisory function was withdrawn from the prosecutor’s office, and there has not appeared an institute of prefects. 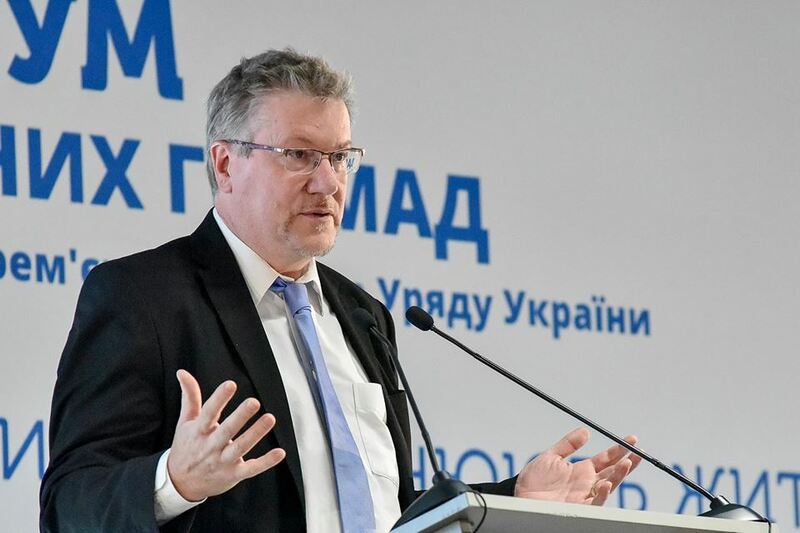 Summarising his speech, Maksym Burbak urged the heads of hromadas to communicate more with their majoritarian deputies, and local government deputies to support hromada leaders so that political confrontation did not slow down the work.